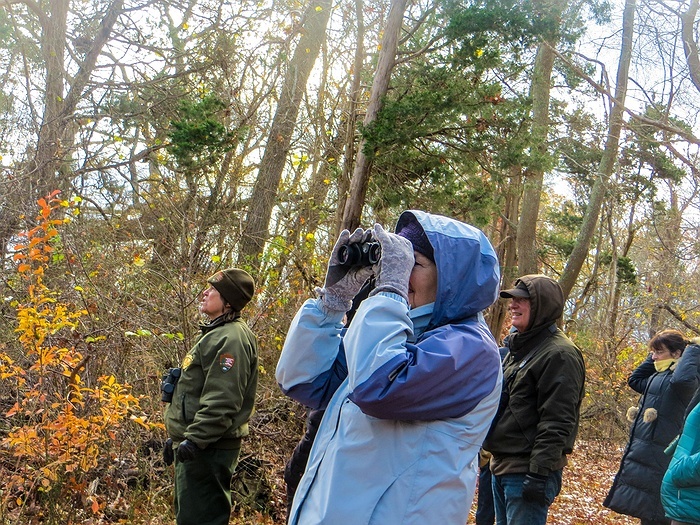 Subject: LongIsland.com - Your Name sent you Event details of "The Great Backyard Bird Count Walk"
The Great Backyard Bird Count Walk will cover all different habitats of the historic William Floyd Estate. We will walk through fields, woods and along creeks and bays observing, documenting and recording all birds found on site. This walk is conducted annually in cojunction with the National Audubon Society and the Cornell Lab of Ornithology. Bring binocs-and the rain/snow date for this program will be on Sunday Feb 17, same time. Call (631)399-2030 for info.